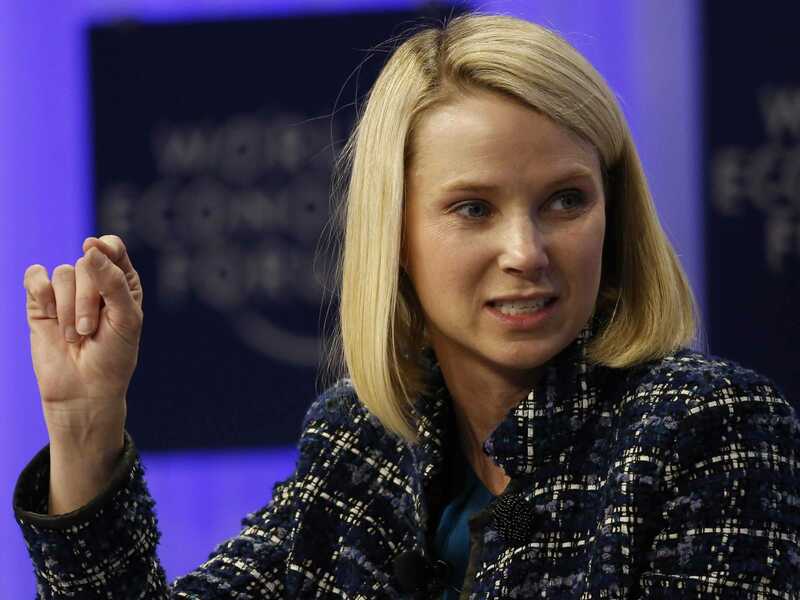 REUTERS/Ruben SprichMarissa Mayer, Chief Executive Officer of Yahoo speaks during a session at the World Economic Forum (WEF) in Davos January 25, 2014. Good morning! It’s going to be a cloudy, warm day in New York. Here’s the tech news you need to know this morning. 1. Yahoo has acquired video ad company BrightRoll. The sale price is being reported as $US640 million. 2. Guccifer, the hacker who broke into the Bush family’s email accounts, has spoken out for the first time. He’s a 43-year-old Romanian taxi driver. 3. Apple will face a federal lawsuit over the way it allegedly blocked text messages. It had been tricky for people who moved from iPhone to Android to receive messages. 4. 24-year-old Snapchat CEO Evan Spiegel has bought his first home. It cost him $US3.3 million. 5. Box CEO Aaron Levie says that Uber changes everything. He says that it will change entire industries. Our app was designed to be as efficient as possible. No muss, no fuss. Just the things you need, when you need them. Making the Fly Delta app #1 in the industry. No wonder more people choose Delta than any other airline. Download the app. 6. Apple is opening up a new office in Cambridge. It will have space for 40 people. 7. Comedy site ‘Funny Or Die’ might be up for sale. The valuation could be between $US100 million and $US300 million. 8. eBay banned the accounts of a consumer watchdog that highlighted the presence of counterfeit items on its site. It hid comments instead of removing listings. 9. Apple’s sapphire supplier said it went bankrupt because Apple changed the terms of their partnership. The company was originally a furnace manufacturer. 10. The chairman of the FCC says he disagrees with Obama about the future of the internet. He has stressed that he is an independent agency.